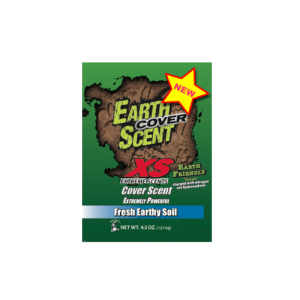 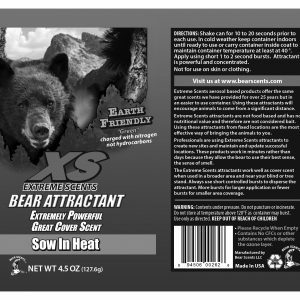 XS Extreme aerosol attractants and cover scents provide the most powerful method of gaining the attention of your prey. 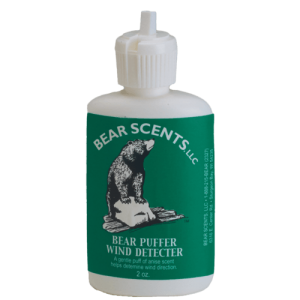 As an attractant they interest the prey by offering a scent worthy of investigation that can travel measurable distances with the prevailing breeze. 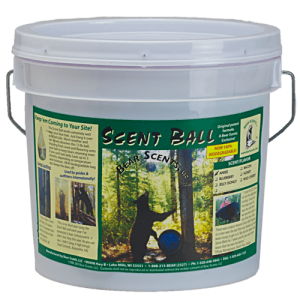 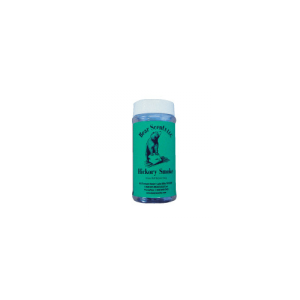 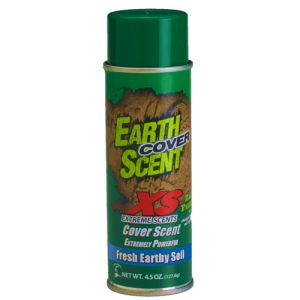 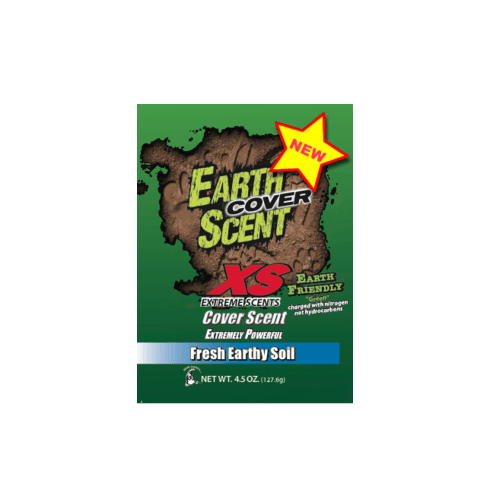 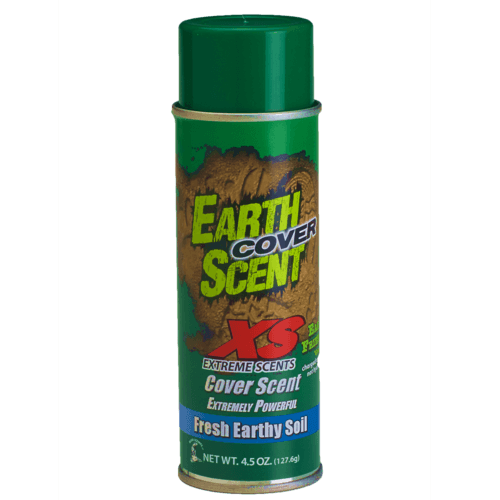 As a cover scent the product can be used to mask the human scent around your blind, tree stand or in areas that you have been working that might alert the animals that you were there.